Are you curious about how other cities managed to deploy a wide range of C-ITS services, and how this helped them improve traffic safety and efficiency? The participation in the workshop is free of charge but registration is required. Registration will be announced at a later date. 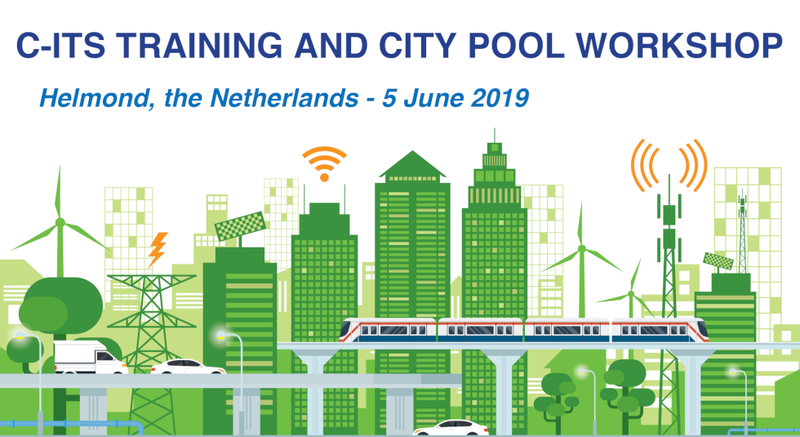 14:30-17:00 C-ITS City Pool Workshop – A workshop to share and receive feedback on real-life deployment experiences, which includes a matchmaking session for cities and transport authorities with C-ITS professionals organised by the European project C-MobILE.